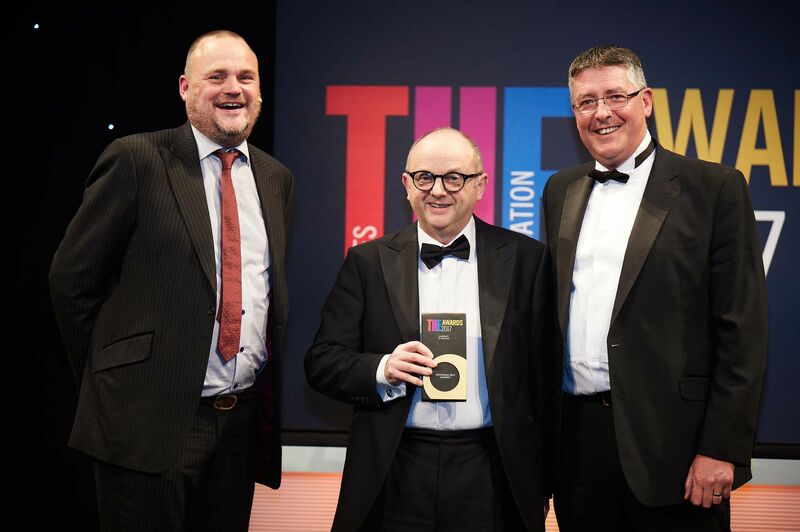 The title is the most coveted honour in the prestigious Times Higher Education awards, rightly dubbed the ‘Oscars’ of the higher education sector. Professor Edward Peck, Vice-Chancellor of Nottingham Trent University receiving award. This has been a phenomenal year in terms of recognition for the exceptional work of staff and students at our university. It comes just two months after Nottingham Trent celebrated being named the Times and Sunday Times Modern University of the Year, acknowledging success in both the National Students’ Survey and recent league tables. Professor Edward Peck, Vice-Chancellor of Nottingham Trent, said: “This has been a phenomenal year in terms of recognition for the exceptional work of staff and students at our university. “As well as these industry awards, our teaching also achieved the highest Gold award in the Government’s Teaching Excellence Framework and our commitment to sustainability was recognised at the recent Green Gown Awards in which Deputy Vice-Chancellor Professor Eunice Simmons won the leadership category.